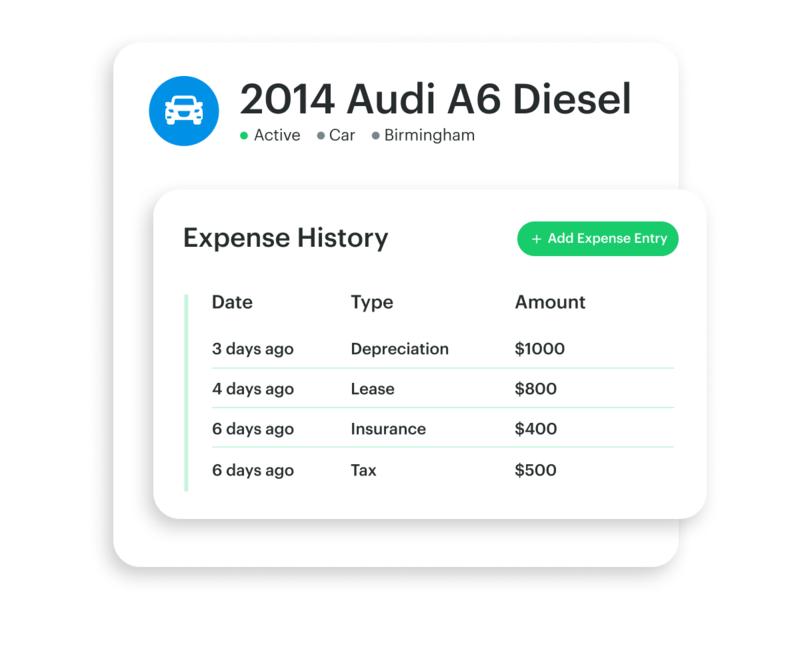 Automatically import reported vehicle defects to Fleetio from your Geotab DVIRs. If you use Geotab to conduct DVIRs (driver vehicle inspection reports), this update is for you. 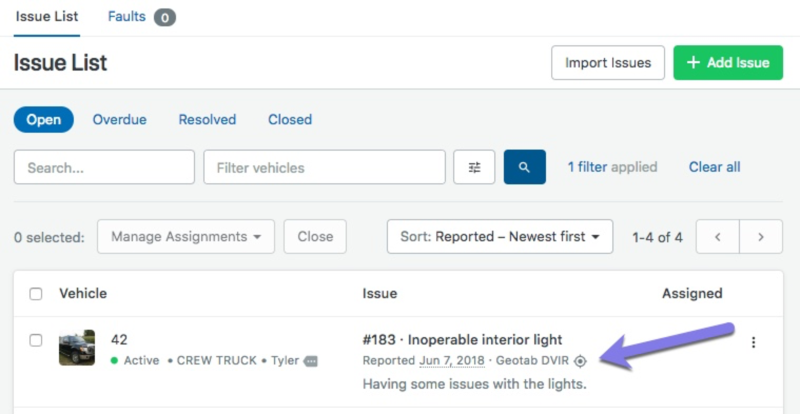 Automatically import defects from your Geotab DVIRs into Fleetio so you can quickly manage and resolve vehicle issues from anywhere. Defects are sent from Geotab to Fleetio hourly and Fleetio automatically opens an issue for each. Handle reported defects all in one place, route issues to technicians with Work Orders or resolve them with Service Entries, allowing you to stay on top of issues as they arise. Telematics integrations such as Geotab are available for Fleetio Manage Advanced Plan customers. 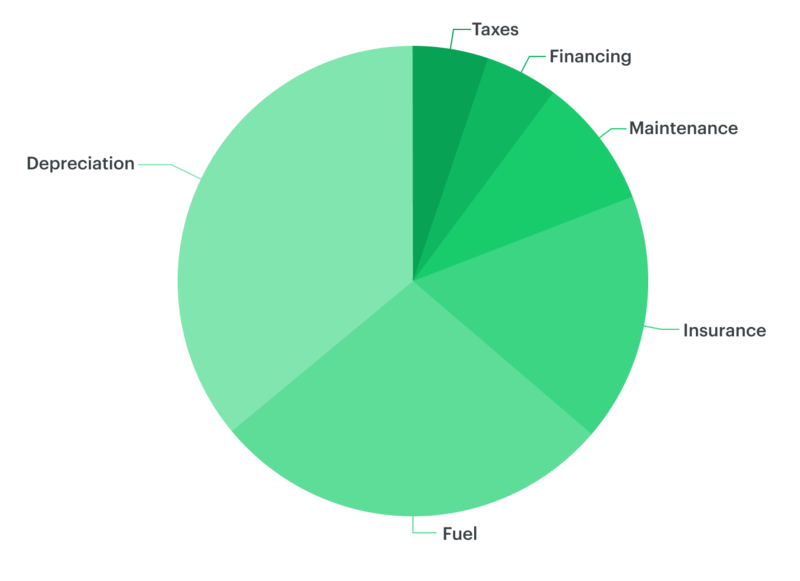 Learn more about the benefits of an Advanced Plan subscription for our fleet maintenance software.